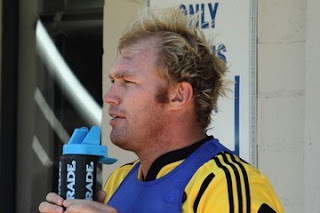 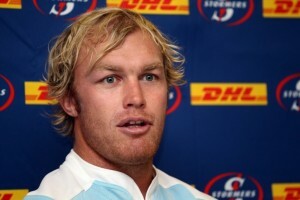 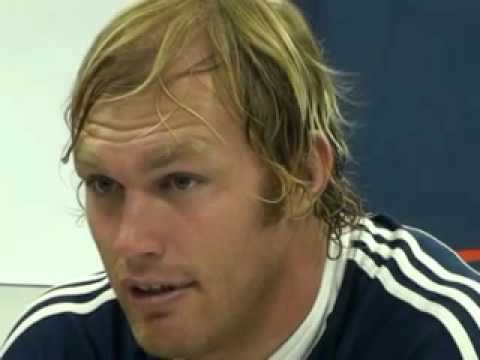 Schalk Burger Jr. (b. 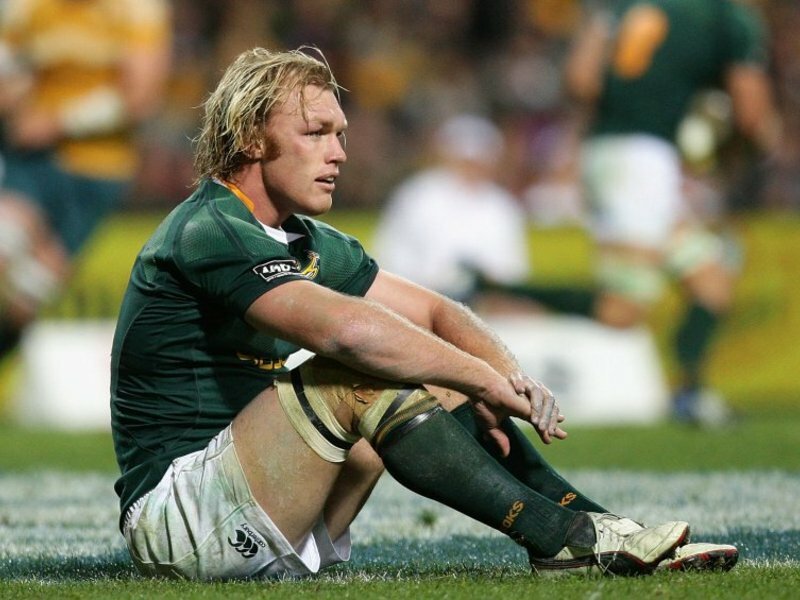 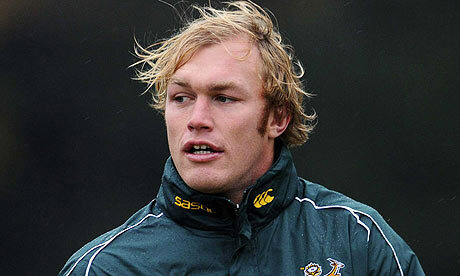 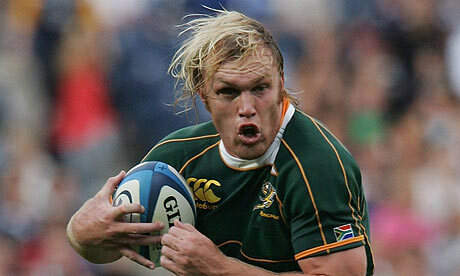 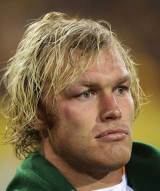 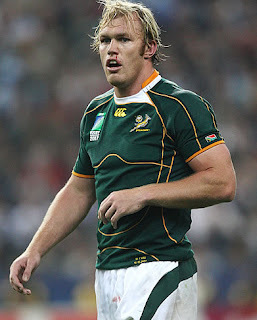 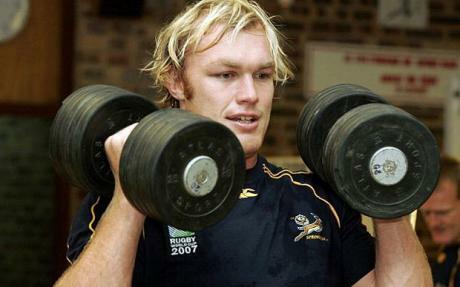 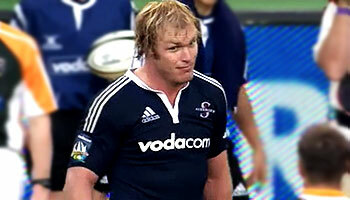 13 April 1983 in Port Elizabeth) is a South African rugby union player. He plays the position of flanker in the Springbok rugby union team and is regarded as one of the most talented rugby players of the moment.